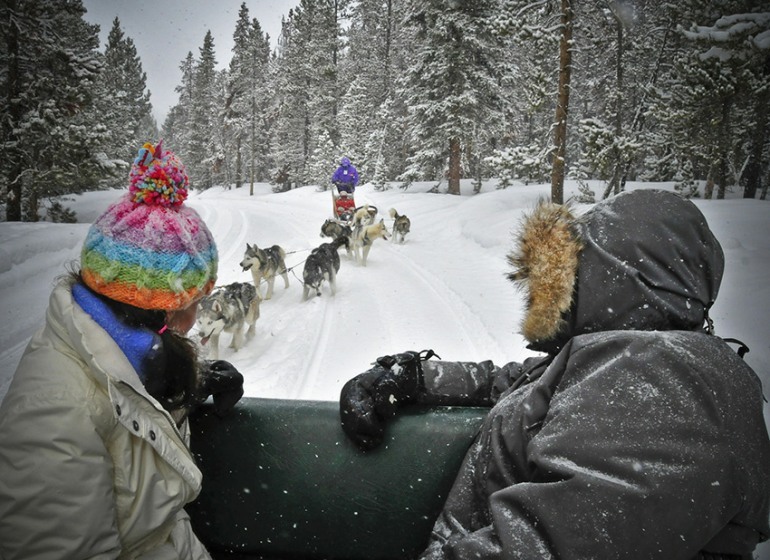 Take and unforgettable trip through the backcountry when you go dog sledding with Good Times Adventures. 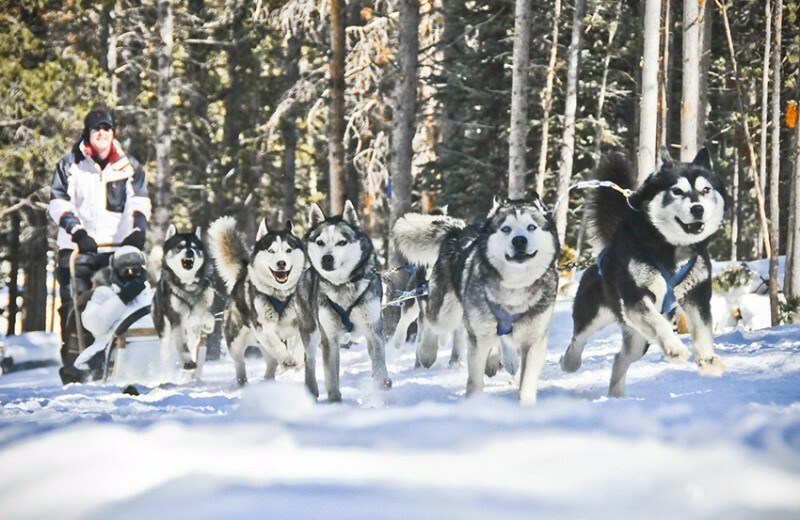 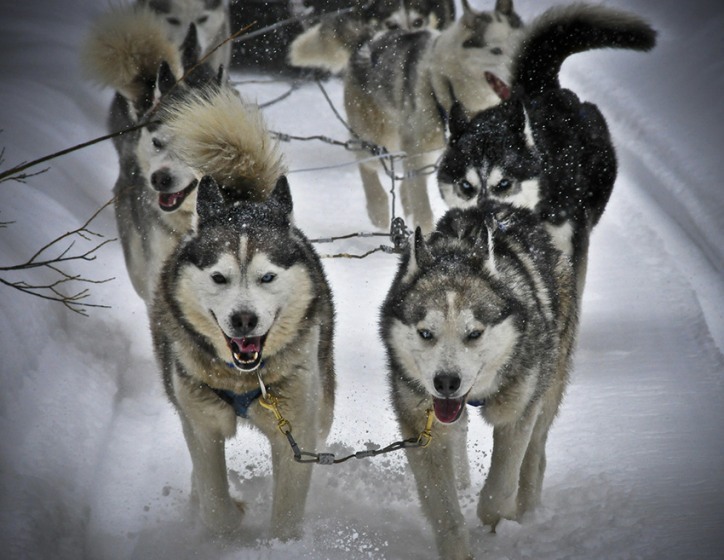 As you take a six-mile tour through the Swan River Valley, you’ll learn how to run the sled and all about the sport of mushing. 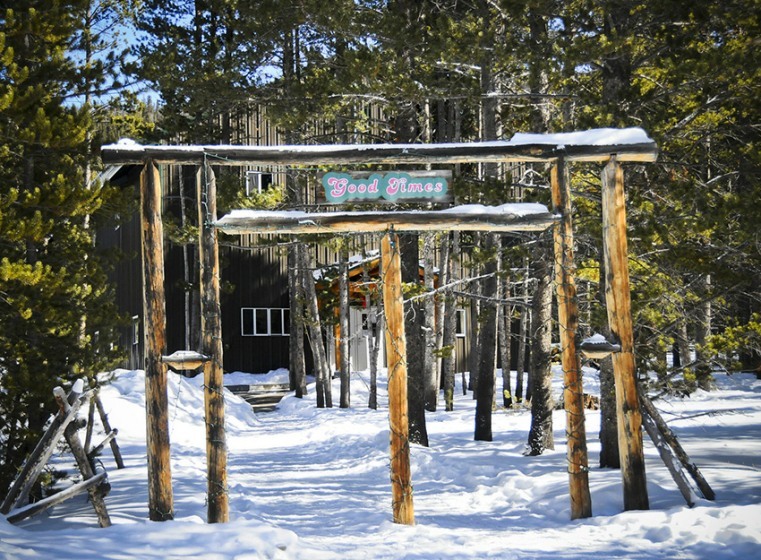 It’s a unique experience that’s sure to provide you plenty of memories and lots of amazing pictures!